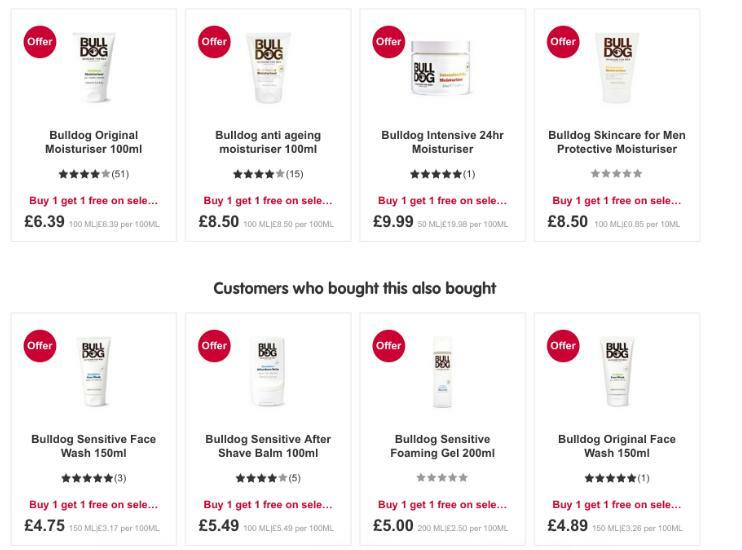 The Vegan Magpie: Bulldog Skincare on offer in Boots! Hello! 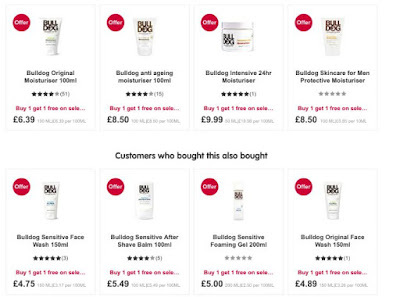 Bulldog skincare is currently having an offer where selected products are buy one get one free in Boots! This is in store or online. Bulldog have a range of products which are aimed more towards men, however, as a woman, I can also confirm their products are great for all! Below is a picture just to show a little idea of what products they sell. I cannot find an end date for this offer, so it'd be worth checking online if the offer is still on before heading out to buy anything (or just shop online!). They also have 3 for 2 mix match on Bulldog giftsets. Very nice!